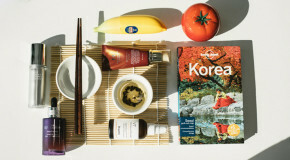 Skincare in Korea is a multi-step process – which may sound extreme to those whose idea of an ‘extensive’ routine features 4-5 products – but is down to the fact that grooming as a form of self-care is a vital part of Korean culture. The core mentality behind the famous 10-step routine is that prevention is key – adopting the practice from an early age will stave off the wrinkles far better than panic-buying an anti-wrinkle cream when your first fine lines appear will cure them. If you need further proof, look to the pore-less, wrinkle-free complexions of the women of Seoul; Asia’s ‘skincare capital’ – expect to be impressed – then refer right back to here to find out exactly which products to buy and how to use them. 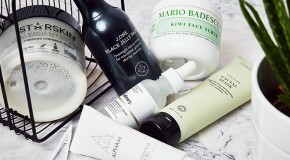 Cleansing is the cornerstone of the Korean skincare routine (which is why it’s in there twice!). It begins with application of an oil-cleanser to dry skin – apply it directly to your face using your fingers and massage it in in gentle circular motions before rinsing off with a warm facecloth. As oil attracts oil, these cleansers are the most effective at breaking down and removing excess sebum, and oil-based impurities like makeup and silicone. This also means that if you have oily skin, they’ll really help to quell excess oil production and restore balance to your complexion. Oskia Perfect Cleanser melts into a milky lotion on the skin, effortlessly dissolving even the most stubborn makeup and deep-rooted grime, whilst brightening the skin tone with Vitamin A. The second cleanse is a means by which to ensure that every last lingering scrap of sweat, makeup, and debris is removed from skin, leaving it perfectly clean and prepped for the steps to follow. This step is especially important if you’re prone to breakouts as it ensures that skin is removed of blemish-causing impurities. Apply to wet skin and lather well, once again taking the time to massage it in to the face before rinsing residue away with warm water. 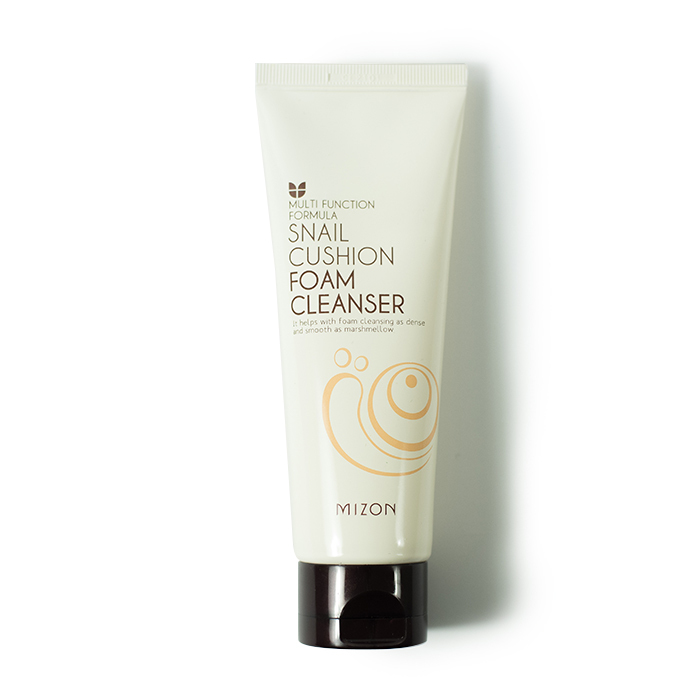 Mizon Snail Cushion Foam Cleanser is a luxurious foaming cleanser suitable for all skin types, it works into a gentle lather and leaves skin feeling soothed and moisturised. In order for ingredients to work efficiently it’s important to ensure that they’re effectively absorbed deep into skin. Exfoliation is the key – whether chemical of physical, this step is the means by which deep-rooted pore-clogging debris and dead skin cells are lifted and removed. With pores open and exposed, ingredients can penetrate deeper and work harder and faster. Exfoliate just once or twice a week to avoid irritation – massage in in small, circular movements and focus on areas where pores are most visible. 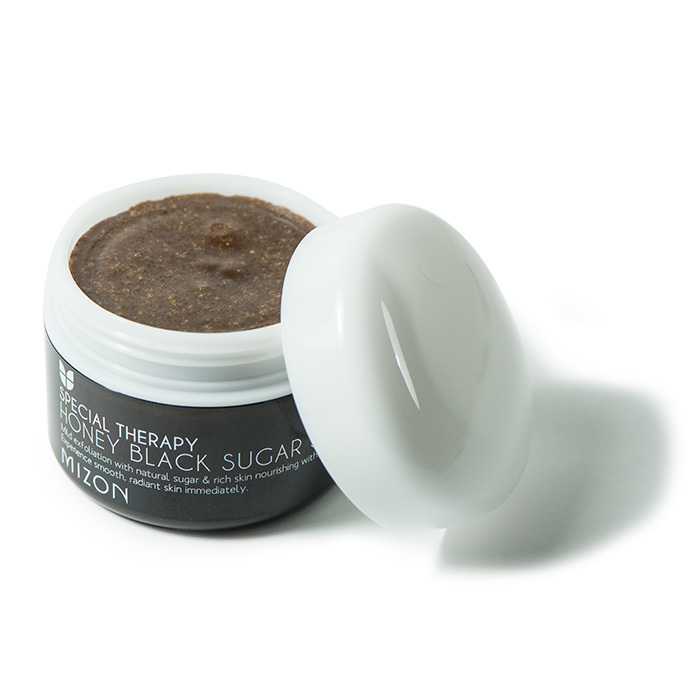 Mizon Honey Black Sugar Scrub uses fine exfoliating grains to gently buff away dead skin cells for a brighter, smoother complexion. Toners may no longer feature heavily in Western skincare routines, but in Korea they are still considered to be of the upmost importance. Post-cleanse, they help to remove residue left behind by your cleanser, whilst soothing any redness caused by irritation, and restoring skin’s moisture barrier with humectants in preparation to effectively absorb the moisturising ingredients that follow. Soak a cotton pad and sweep the toner across the skin’s surface, allowing it to sink in before moving onto the next step. Mizon Acence Derma Cleansing Toner refreshes and balances the skin with a soothing blend of ingredients formulated to reduce inflammation, congestion, and irritation. Considered by many Korean women to be the most important step, essence is one of the more unique aspects of the 10-step routine. More complex than a toner, but with a thinner and more watery consistency than a serum, essences have a water-base but contain a potent strain of active ingredients to hydrate and brighten skin. Pour a small amount into your palms and pat over your entire face. 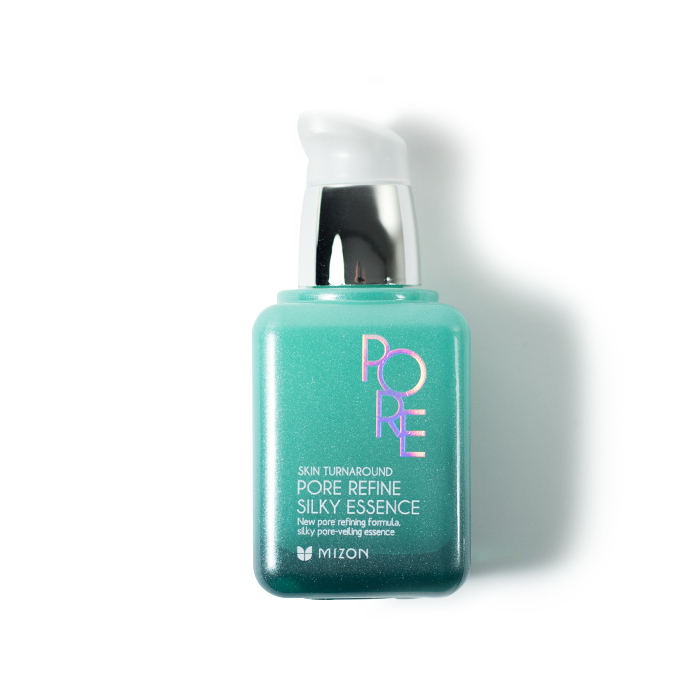 Mizon Pore Refine Silky Essence improves skin texture and tone by clearing congestion with an oil-controlling blend of green tea and lotus extract. Often referred to as an ‘ampoule’ or ‘booster’, serums are an ultra-concentrated formulation of ingredients designed to target and treat specific skin concerns – ranging from quelling breakouts to calming redness, brightening pigmentation, and smoothing lines and wrinkles. Thanks to their refined molecular structures, the ingredients within penetrate deep into skin with ease. Typically featuring a thick gel-like consistency, they’re designed to be applied in small amounts and patted gently into the skin for effective absorption. 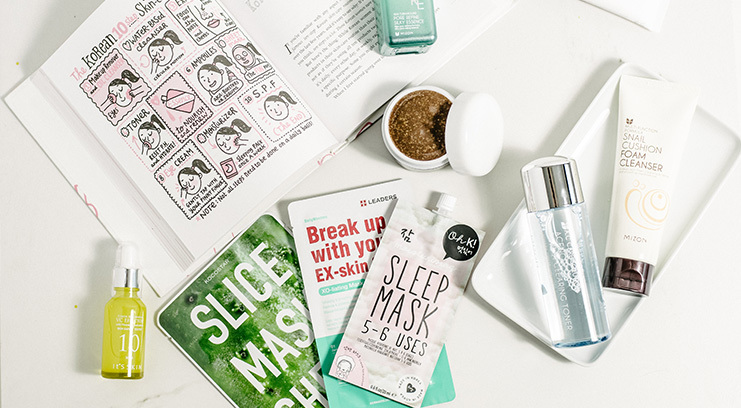 Amongst the most popular beauty trends to emerge from Korea in recent years, sheet masks are one of the most effective (and inexpensive) ways to treat skin. Their universal appeal – you’ll never be short of options, regardless of skin type or concern – is reinforced by their ease of use and instantly noticeable results. 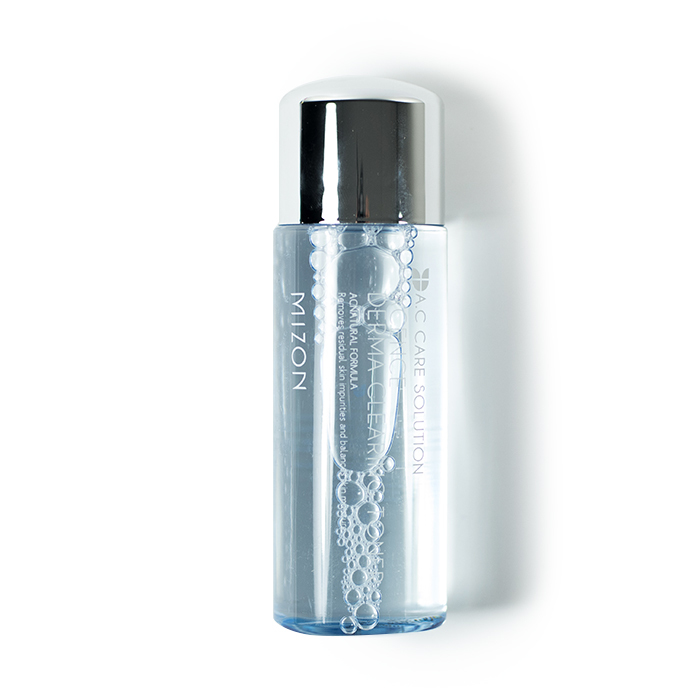 Soaked in a high-concentration serum formula, the mask helps to lock ingredients in and prevents them from evaporating. Leave the mask on until dry, then peel off to reveal brighter, softer, smoother skin. 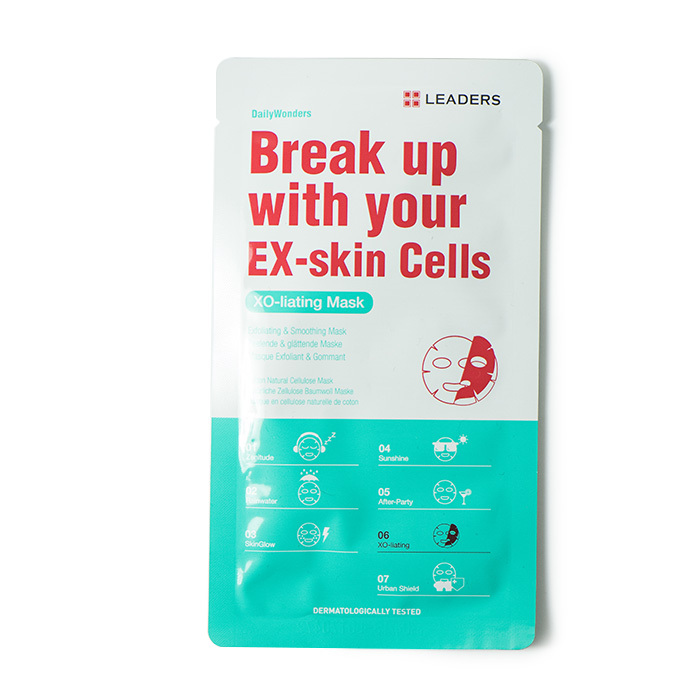 Leaders Daily Wonders Break Up With Your Ex Skincells Mask utilises exfoliating AHAs derived from fruit acids to encourage cell regeneration and leave skin not only hydrated, but clearer and brighter. 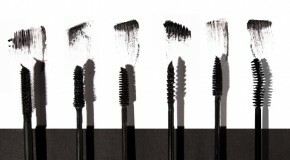 The skin around the eyes is the most delicate on your face, and as such is the first to reveal signs of age or stress. Dark circles, puffiness, and crow’s feet can all be kept at bay with a targeted eye treatment, packed with a high concentration of ingredients and formulated to be gentle and non-irritating. Apply eye treatments carefully – use your fourth finger (which has the lightest pressure) and pat rather than rub – pulling skin will cause wrinkles. 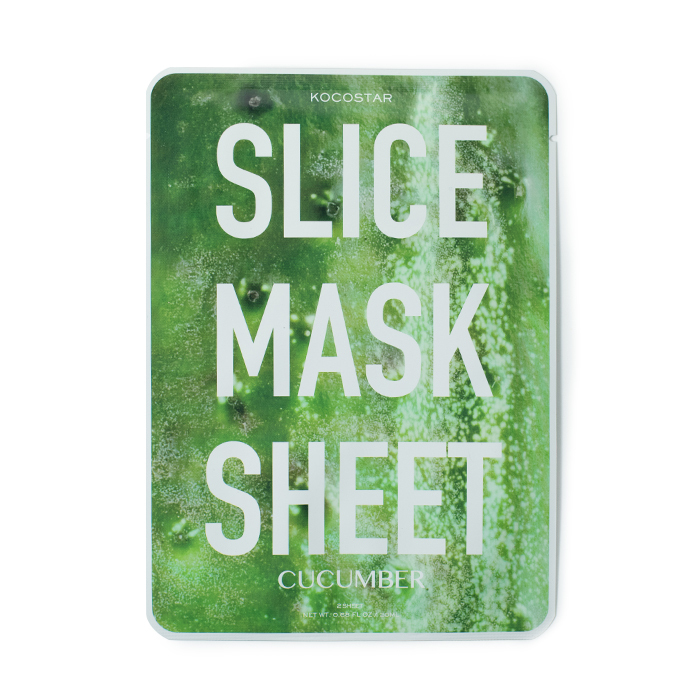 Kocostar Cucumber Slice Masks are tiny sheet masks designed to target specific areas of concern. Soaked in a soothing aloe and cucumber serum they work wonders at quelling eye puffiness. Packed with humectants and formulated to both attract moisture to skin and prevent its loss, moisturisers come in multiple forms, from lotions to creams, gels, oils, and emulsions, all of which work to improve skin health and texture. 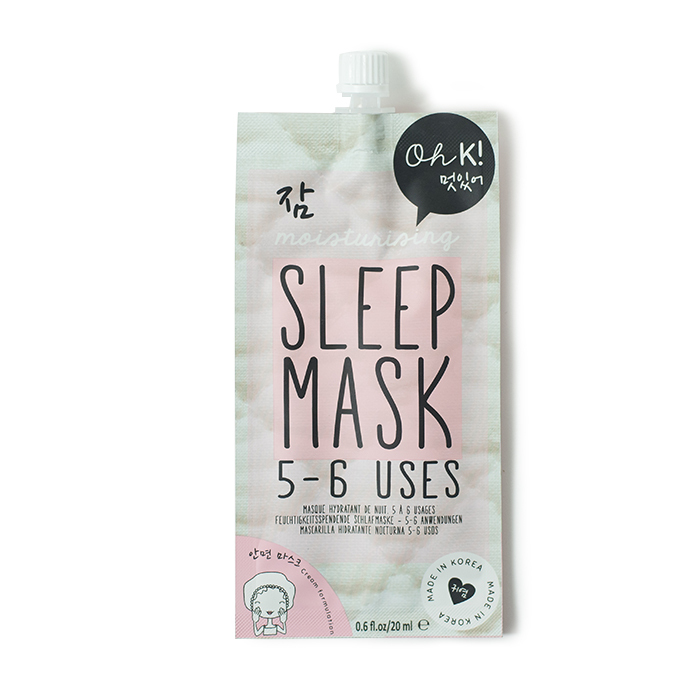 By night, sleeping packs are a Korean staple – thick gels formulated to slowly release moisture into your skin as you sleep. Apply your moisturiser generously, again in patting motions rather than wiping it across skin. Oh K! Sleep Mask has a refreshing gel texture and water-based formula that packs hydrating ingredients deep into skin, leaving a fresh, luminous glow come sunrise. Prevention is key, and Koreans are well versed in the benefits of sun protection – with consistent SPF use you can keep your skin looking years younger and help to prevent skin cancer. UV rays damage the collagen and elastin fibres that give skin structure (leading to loose skin and wrinkles) and damage the cellular DNA of skin cells by causing them to produce free radicals – the cause of wrinkles, sun spots, and skin cancers. SPF should be your final step before makeup – the best will act like primers, smoothing and hydrating skin whilst they protect it. Alpha-H Daily Essential Moisturiser SPF50 absorbs quickly, providing broad spectrum protection without clogging pores or leaving skin with a chalky or greasy cast.